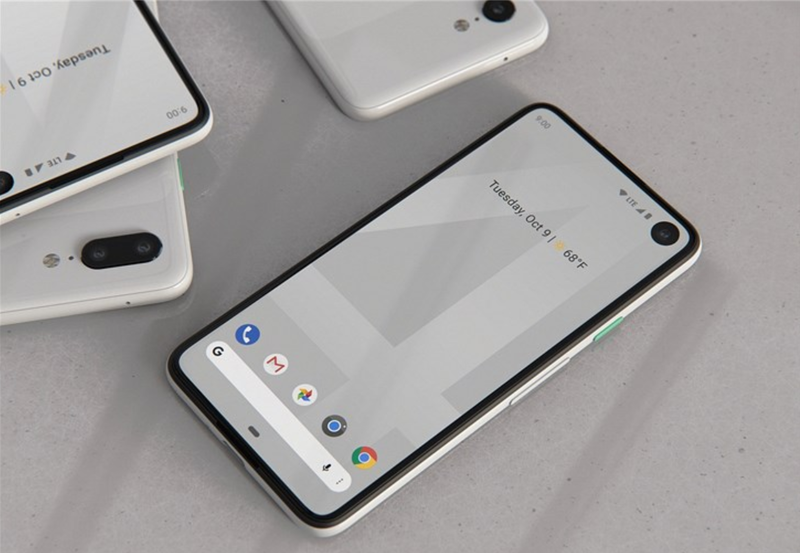 Google is getting ready to release its latest flagship series, Google Pixel 4. 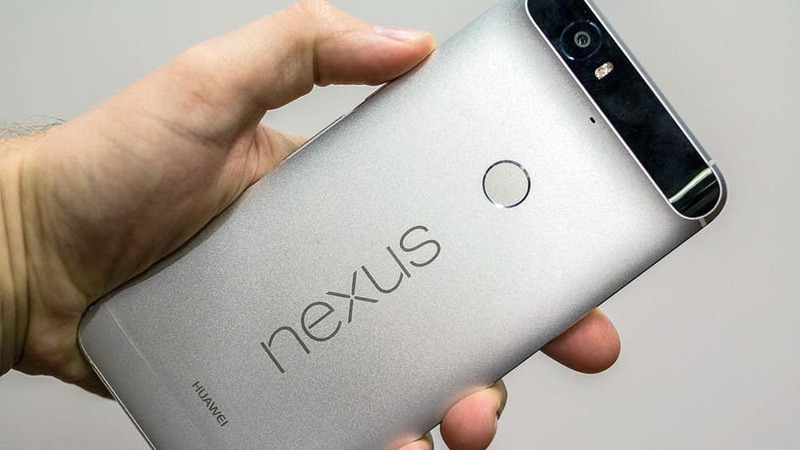 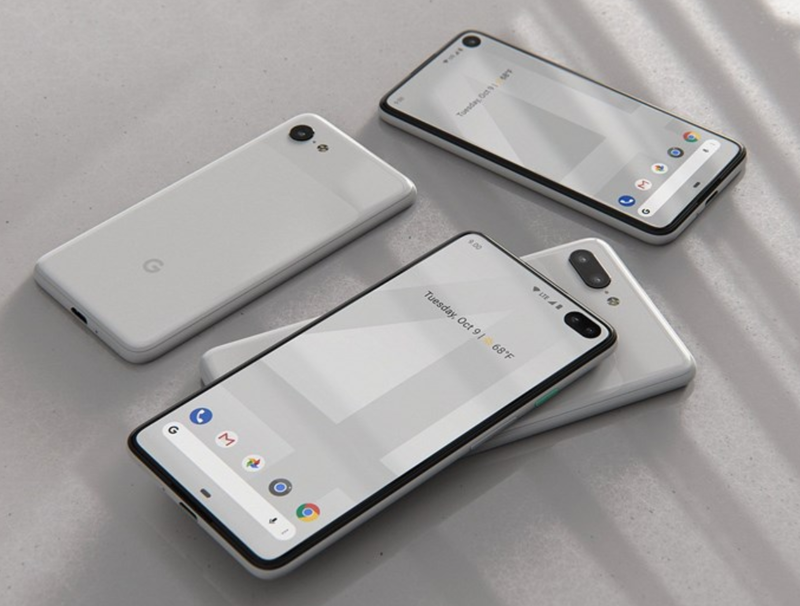 Recently, a series of renders of these smartphones hit the rumor mill. 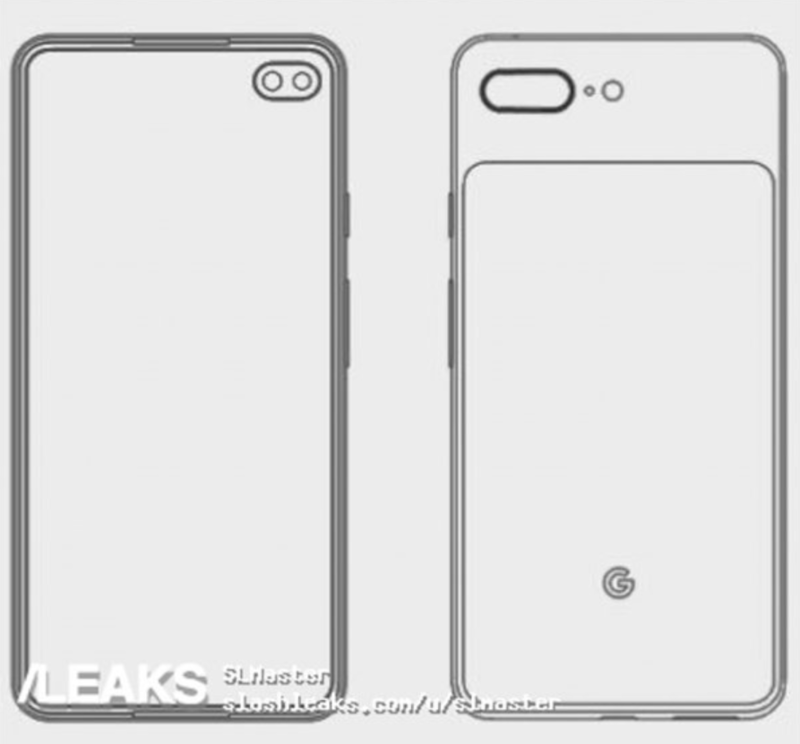 According to the design, these phones will use a punch-hole camera design and one of the models will use a dual front camera setup. 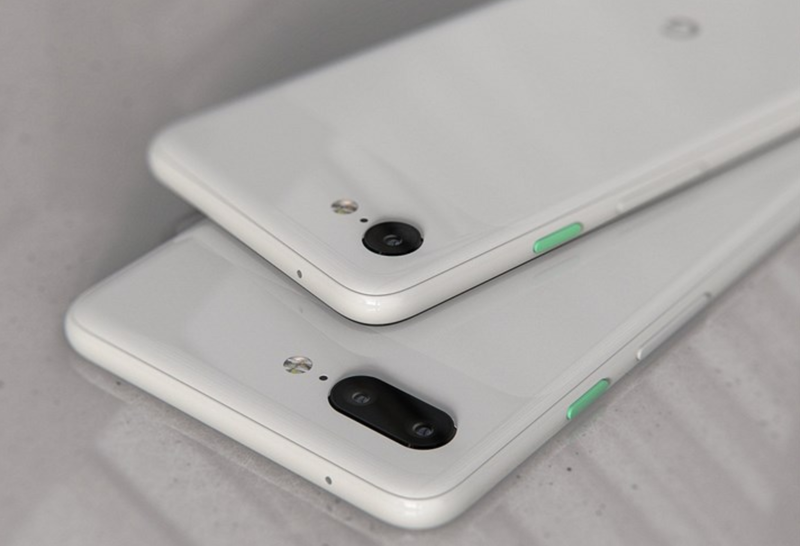 From the renders, the bezels are ultra-thin and the speakers are hidden on the top and bottom. 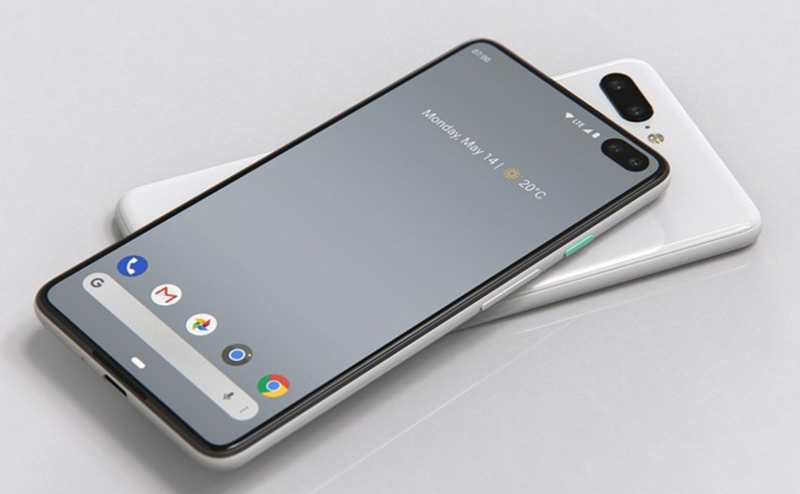 For the first time, Google will also use a dual rear camera setup. 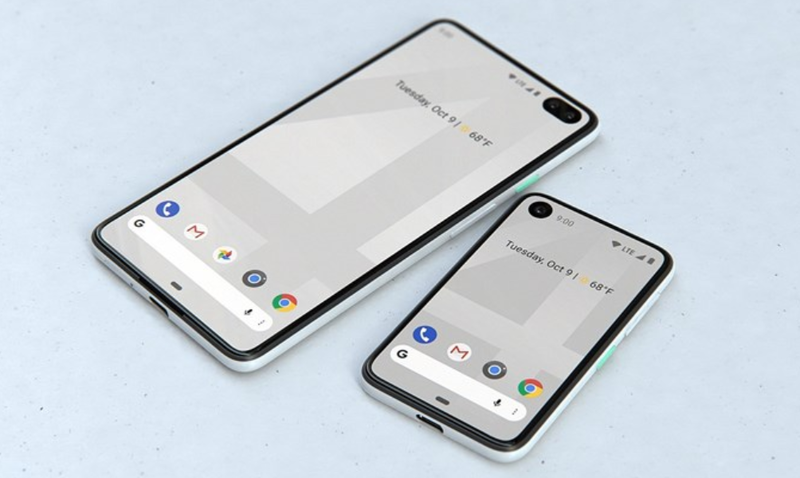 Looking at the recent concept design by @PhoneDesigner, the screen ratio is quite high and the classic panda white colour coupled with black lining on the sides gives this device a premium feel. 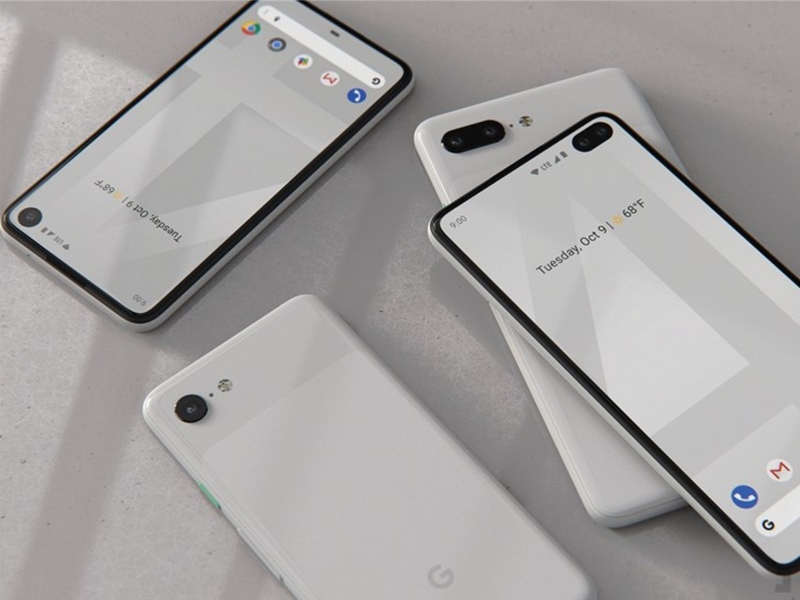 From previous reports, Google Pixel 4 will comes with a dual-card capability and if nothing else, the new smartphone will be pre-installed with the Android Q system. 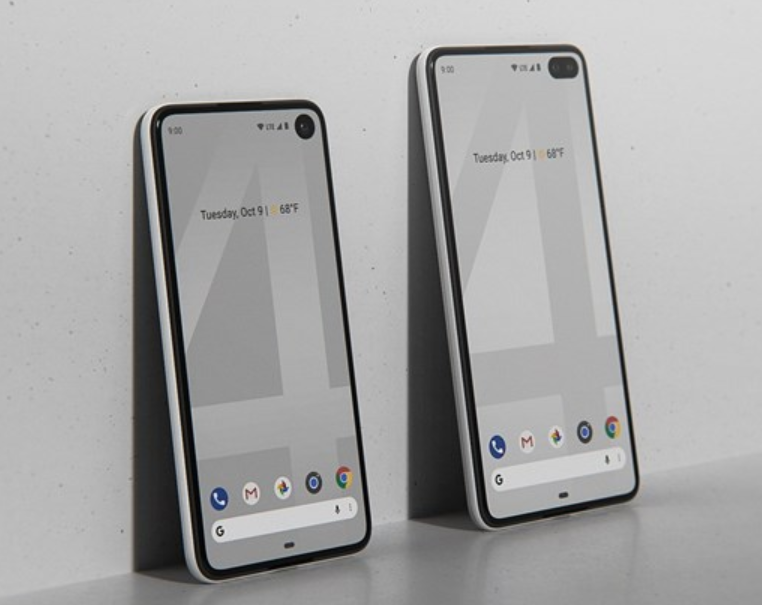 Since the first Pixel launch in 2016, Google has become accustomed to launching its flagship product in October, so the Pixel 4 series is expected to be available in October this year. 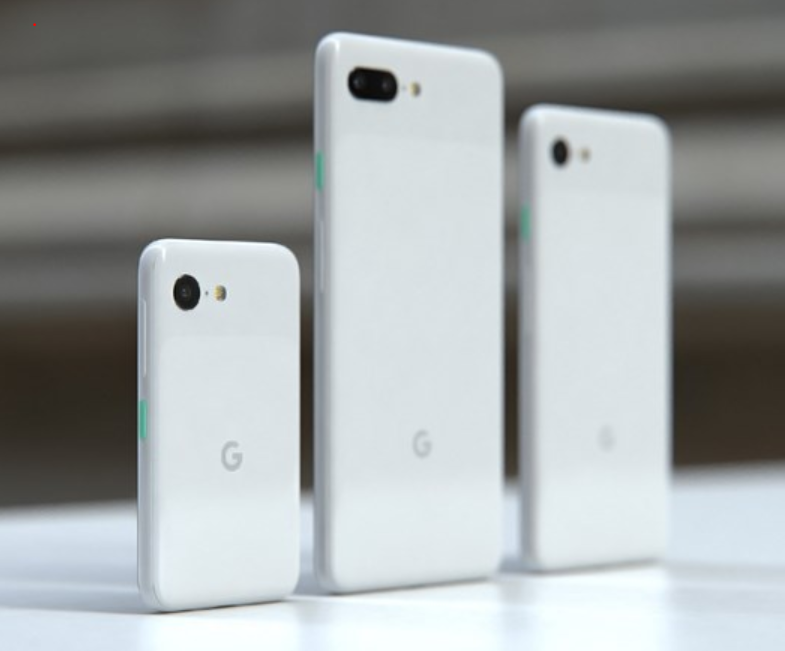 However, before the arrival of the Pixel 4 series, the company will likely release the mid-range version of the Pixel 3 series.